The nursing profession is seen as the protection, promotion and alleviation of the suffering of others. But for those nurses who volunteered their services during both the First and Second World Wars they also put their own lives on the line. 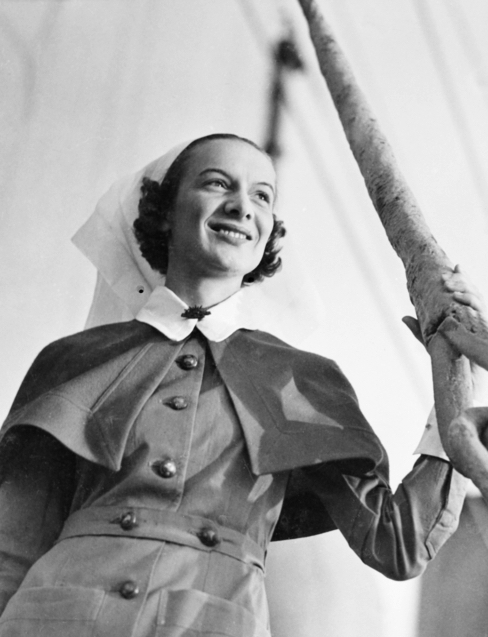 Michelle Cavanagh will explore the lives and deaths of some of the Australian nurses who made the supreme sacrifice: dying in consequence of their war service. Join Michelle as she covers the early lives, nursing training, military nursing experiences and premature deaths of Australian nurses. Michelle Cavanagh is a historian and writer living in Sydney. Arriving in Australia in 1966 as a ‘ten-pound-Pom,’ Michelle developed an interest in Australian history while studying at Macquarie University. 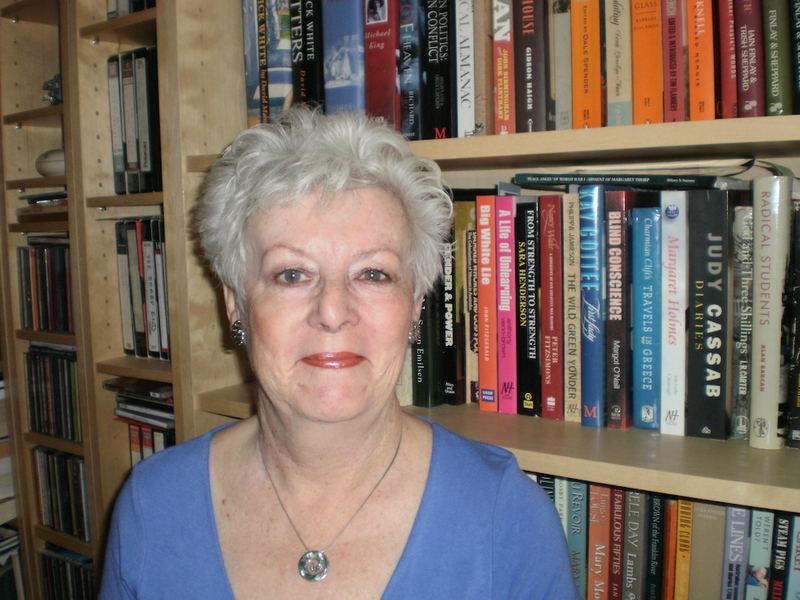 During her studies, Michelle discovered the story of Margaret Holmes. After five years’ research, Michelle published the biography Margaret Holmes: The life and times of an Australian peace campaigner. Michelle’s recent biography of Margaret Shen (1942-1994) was published online in the Australian Dictionary of Biography in April 2018.